Is There A Problem With Our Communications? As an experiment try doing this scenario. Have a member gear up complete with SCBA. While wearing their face piece have them run a set of stairs two or three times until their heart rate is up and they are breathing heavy. Have them make a radio communication, how easy was it to understand? Same can be said for making a radio communication while operating a hose line inside of a building or operating a tool. Couple this together with an incident commander in a noisy environment to begin with and there can be some problems. What if a member is transmitting an urgent message and cannot be understood? If someone is out of breath and trying to talk on the radio, this is naturally going to be an issue. If we can take care of this we will not only make a better firefighter but also a better person. Poor cardiovascular endurance can lead to many issues down the line. 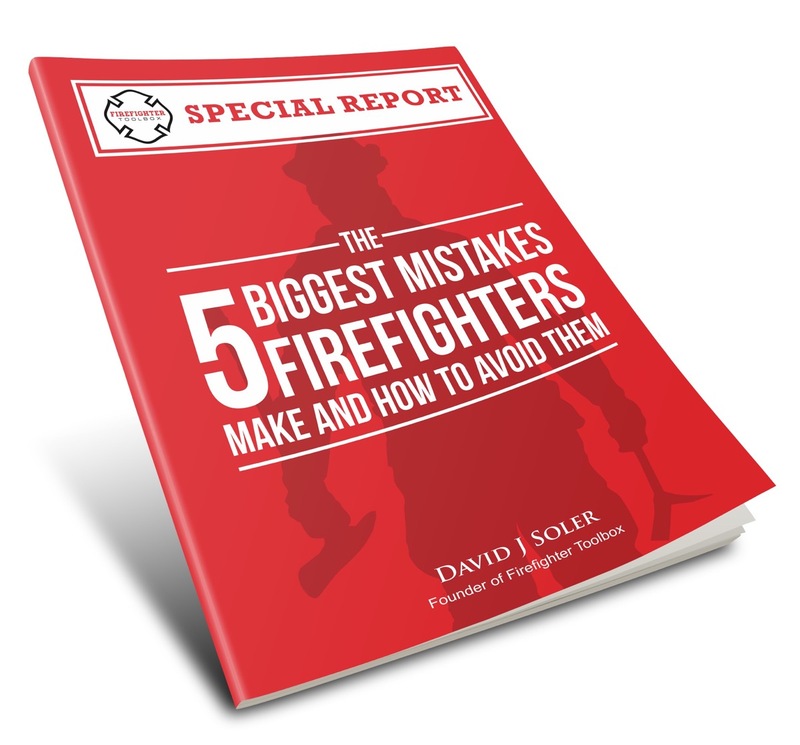 Cardiovascular problems are still the number one killer of firefighters. So being out of breath and not being able to communicate clearly might be step number one to saving your life. Speaking clearly is a problem while wearing an SCBA mask, but there are a couple of things we can do to make it better. 1) Speak slowly. Speaking too quickly is a common mistake and makes you very hard to understand. 2) No yelling. Yelling while you talk only makes you even more difficult to understand. Speak at your normal level. 3) Hold the mic close to your voice emitter. Doing this coupled with the two points above will do wonders for clarity. 4) Take a deep breath before speaking. This will help you slow down. 5) Think about what you are going to say then say it. 6) If you have multiple members with radios close by, turn away from them to avoid feedback when transmitting. 7) If you are in a noisy area, fall back a bit or duck into a side room to make your transmissions as clear as possible. Communicating concise messages in a difficult environment while wearing an SCBA is a skill just like any other firefighting skill. We will only get better at it if we practice. Take some of the points here and drill on them, record some of your members’ radio transmissions. When listening back to them ask yourself, if I were the incident commander would I be able to be clearly understood? If the answer is no, take steps to improve your communication today. If you have any experience with this topic, please share them in the comment section below. 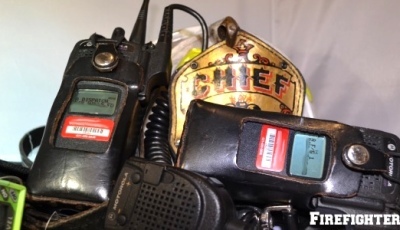 One of the best things we did in the fire service is equip every riding position with a radio… better communications and accountability for our personnel. One of the worst things we did in the fire service is equip every riding postion with a radio… some member do not have the commonb sense to turn their radio down or cover the mike to prevent feedback, sone try to “talk the fire out” and ramble on instead of keeping mesage transmitted clear, concisde and to the point. BUEN DÍA, SOY BOMBERO DE ARGENTINA, DE LA PROVINCIA DE BUENOS AIRES, DE LA LOCALIDAD DE ESCOBAR, DE LA CIUDAD DE GARIN, Y REALMENTE ME INTERESAN LAS NOTAS SOBRE EL USO DE LAS HERRAMIENTAS QUE PUBLICAN, SON DE MUY ALTA CALIDAD, Y ME GUSTARÍA SUSCRIBIRME A LA PAGINA DE USTEDES.